A new sushi bar has opened its doors in the neighborhood. The fresh addition to Rittenhouse, called Yomitori, is located at 133 S. 20th St. This newcomer--located in the former MIZU Sushi Bar, which closed late last year--specializes in an array of traditional sushi mainstays, along with signature rolls and sides. On the menu, look for entrees that include assorted sashimi plates, rolls with soft-shelled crab and eel sauce, and omakase (chef's choice) offerings. Cooked dishes include chicken or shrimp teriyaki, udon noodles, and sides like pork or veggie gyoza. Yomitori has gotten an enthusiastic response thus far, with a five-star rating out of two reviews on Yelp. Chungmuk C., who was among the first Yelpers to review the new spot on January 15th, said: "The food is extremely fresh and service is excellent. I enjoyed myself and will be returning. Love this place!" 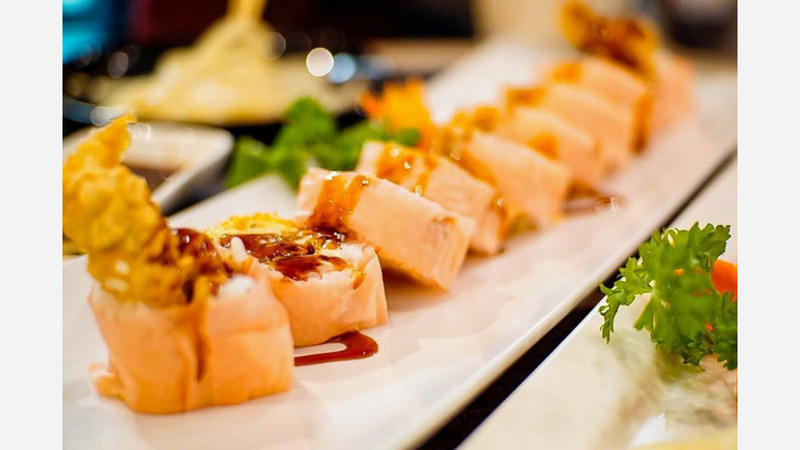 Yelper Laurie J. added: "Best sushi I've had in Philly. Would highly recommend. We loved their version of the rainbow roll."